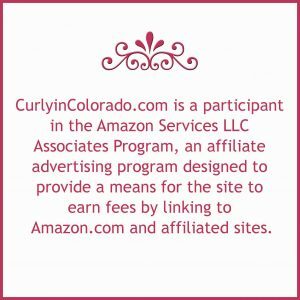 Curly in Colorado - Natural Hair. Beauty. Lifestyle. One of the main reasons I decided to go natural was the versatility. I just loved the fact that you could do so many different styles with natural hair. If you’ve been following my YouTube channel then you know that I’ve been straightening my hair since the beginning. 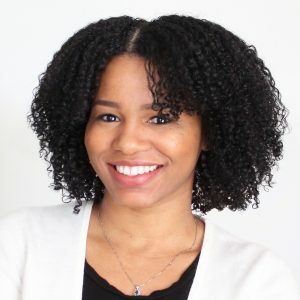 One of my first video uploads was a slideshow of how I used a flat iron to straighten my TWA. So many people asked how I did it. 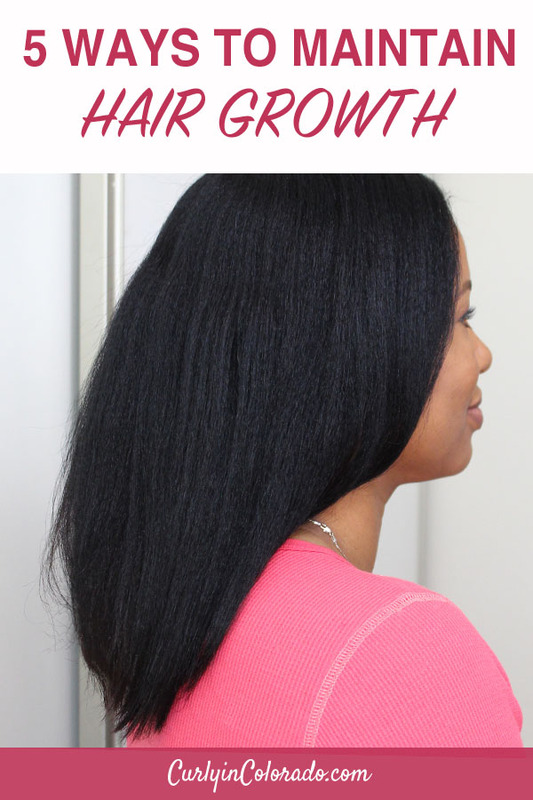 Since then I have learned a few more things about how to get flawless straight natural hair and I’d like to share them today. 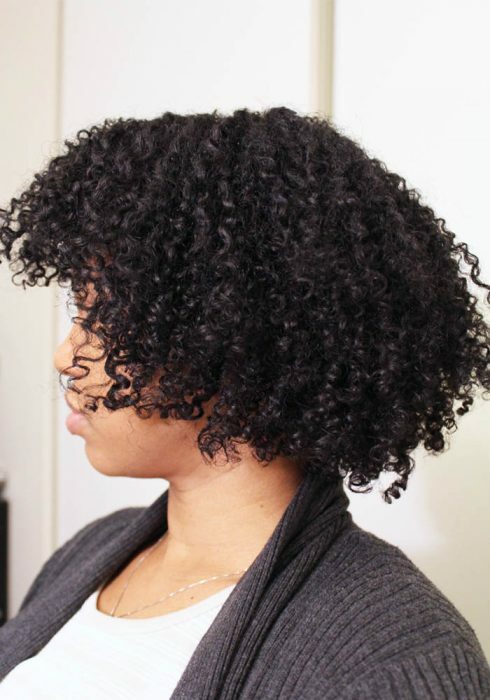 Sometimes we end up using heavy products on our hair which will leave the hair really weighed down when straight. If you’re looking to have hair that is lightweight and blows in the wind then you must clarify your hair before straightening. I’ve heard of people using dish soap for this step but it’s really not that serious. All you need is a good clarifying shampoo and be sure to lather twice. My current favorite is a silicone free shampoo by Herbal Essence. Neutrogena also offers an excellent anti-residue shampoo that deeply cleanses the hair and scalp and gives great results. I’ve seen YouTube videos where people use next to nothing on their hair prior to straightening it. Since I have a 4a/4b hair texture my straight always turns out best when I use a silicone based heat protectant serum. I also use a heat protectant spray and creamy leave-in underneath but it’s definitely the serum that helps the most for the appearance of my hair. Without it, I’m left with fly aways and end up having to go over each section 2 or 3 times to get the results that I want. I’ve gone back and forth with products but always come back to IC Fantasia’s Heat Protectant serum. You don’t want to go too heavy with this one so a nickle size amount on each half of the hair goes a long way. I can’t stress this one enough! This is one of the most important steps in my straightening routine. My hair is a tight spiral curl and if I don’t use a fine tooth comb in front of the flat iron then my ends will not straighten. Think of it like when you iron over a wrinkle in clothing. This only sets the wrinkle in place. When you use a comb while flat ironing you are separating the curls and flattening them out while you straighten. You can watch how I do it in my video on YouTube. I like being able to straighten whenever I want but I know my hair looks best when my ends look good. That’s why I like to tidy up my ends by dusting here and there while my hair is straight. When I don’t do this I sometimes think that going over the section with the flat iron again will make it look neater. Nah, it’s just those ends girl! This is why I sometimes wait to straighten my hair when I’m close to needing a trim which, for me, is around every 3 months. The products that I use on my hair while it’s straight are drastically different than those I would use while my hair is curly. The number one way to add moisture to the hair is deep conditioning prior to straightening the hair. After that I like to use a creamy leave-in like the one by Paul Mitchell because it’s lightweight enough for that soft bouncy hair I’m going for but still moisturizing. I also use the heat protectant serum which is a heavy dimethicone based product so I don’t want to use anything heavy after that. 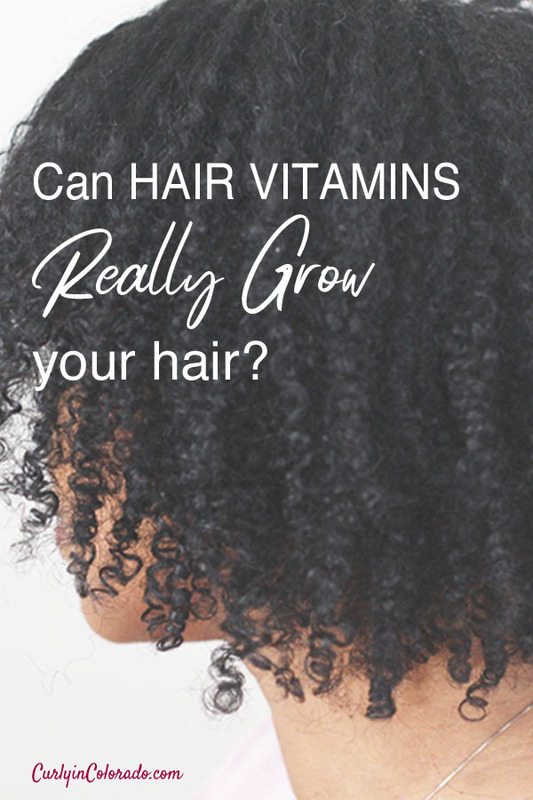 I usually wear my hair straight for about a week or so depending on how my scalp is holding up. 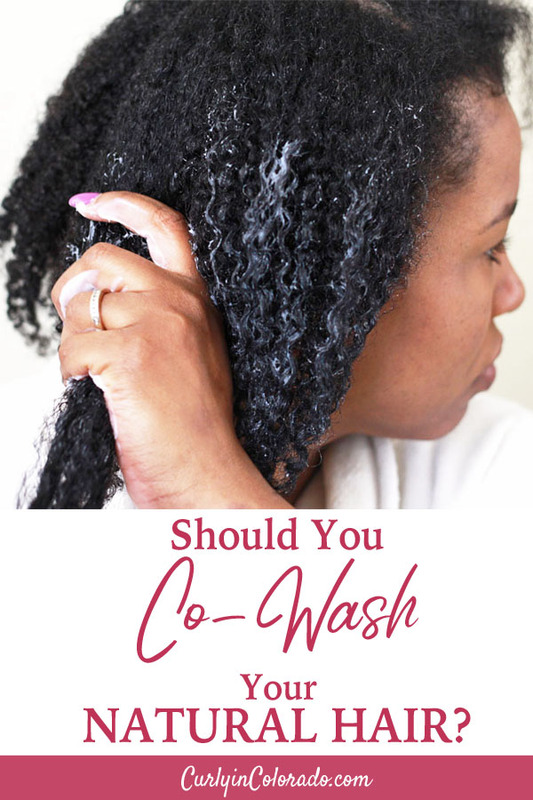 During that time I use a small (actual dime size) amount of the leave-in conditioner or a little coconut oil. Anything heavier than that and my hair becomes really clingy and the strands start to clump together. 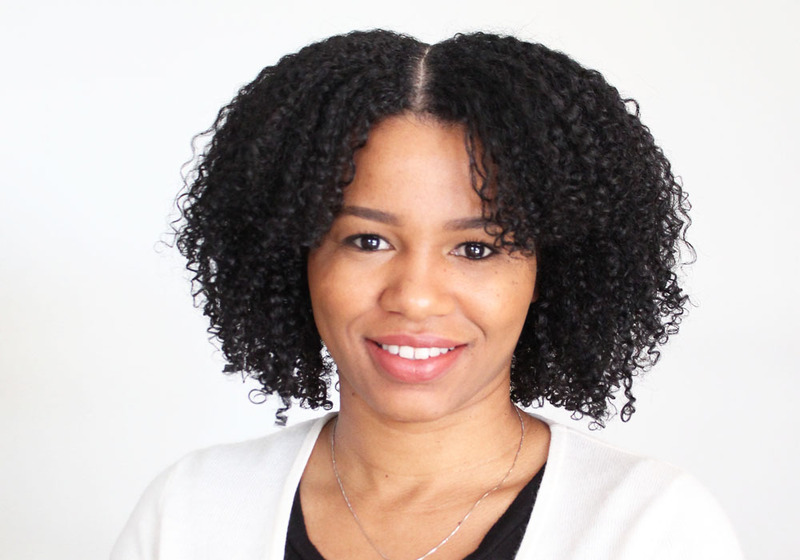 It’s fun to wear different styles and adding straight hair to your natural hair arsenal will give you even more options. 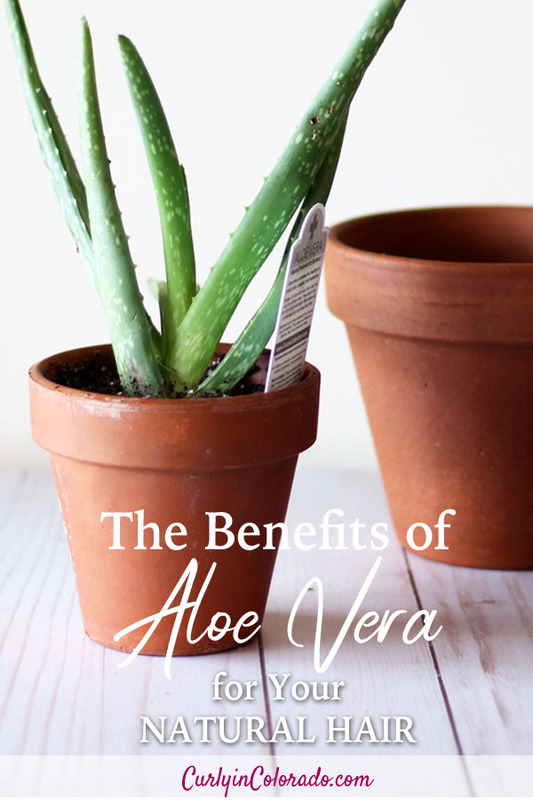 Follow these tips and you’ll have flawless results! 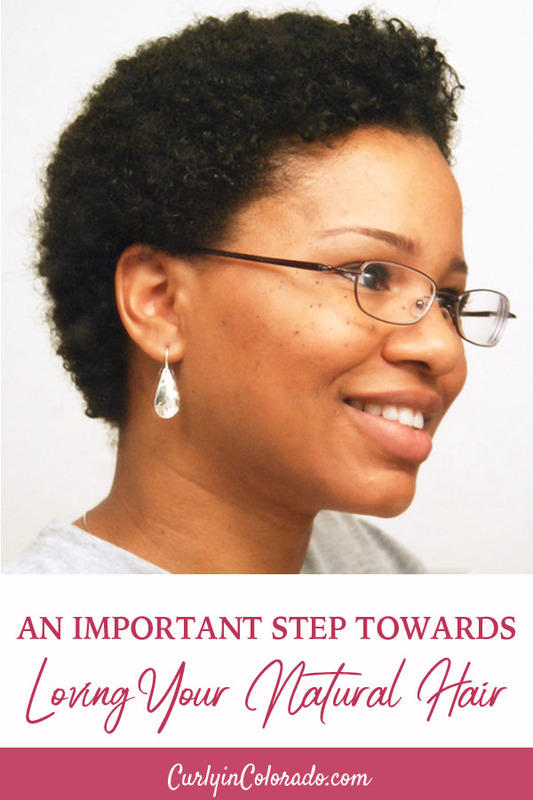 Learn more about how I maintain my straight natural hair.